Installing fixtures such as downpipes, roof mesh, guttering, roof safety systems and walkways, downpipes, and rainwater tanks. 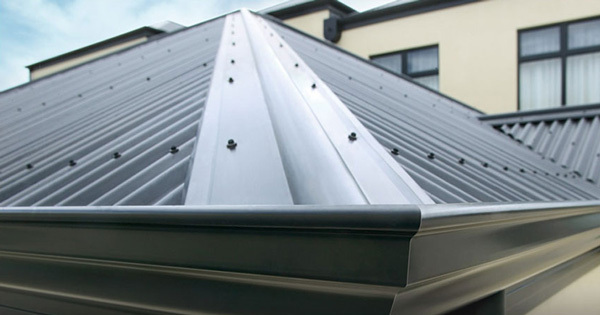 Using materials such as fibreglass, metal, glass, malthoid sheets and polycarbonate to cover and protect roof structures. Connecting rain and stormwater drainages to street drains and sewerage systems. Ensuring that roof penetrations are flashed to prevent leaking.